Chrichton's World: Review The Lego Batman Movie (2017): Fun overall although there are some issues! 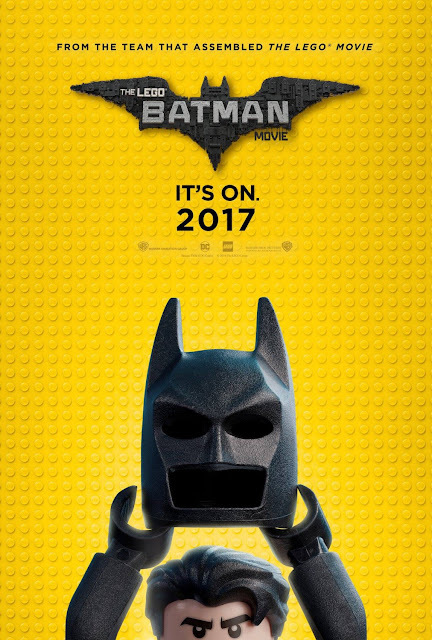 Review The Lego Batman Movie (2017): Fun overall although there are some issues! 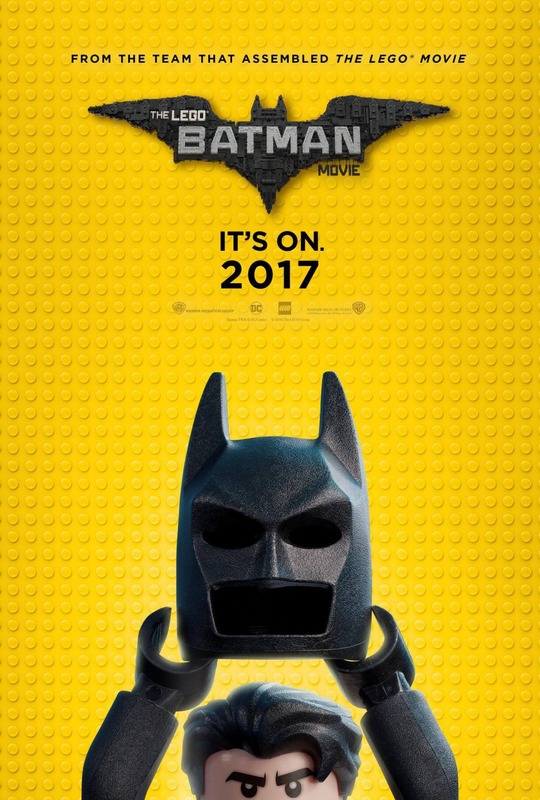 The Lego Batman Movie starts out real good by parodying Christopher Nolan's Batman. Whether you are a fan of Christopher Nolan the jokes are spot on and funny. However then after 15 minutes or so the film loses steam quite a lot. So much so that I was getting worried it would never recover from it. I even stopped watching it after 50 minutes. But when I got the chance to pick it up again the day after I was all smiles since The Lego Batman Movie does redeem itself. For most this will be good news. But the more critical people might have issues with the 35 minutes not being on par with the rest of the movie. And to be honest I agree. It's not that those minutes are immensely bad. Although nothing worth wile happens in them that warranted my interest. I don't like it when films waste my time. If there is a point to it then I am very willing to be forgiving. Only in this case it very much seems like that there were just 80 minutes of story, jokes and references that had to be spread out over the entire duration. Too obvious and a little aggravating since most jokes and references come at you in light speed. So fast that most of them are far to easy to miss. Why not give the audience a chance to digest and process all the information? The jokes and references would have had bigger impact and you would not have filler content. All this extensive padding diminishes the viewing pleasure and I wished film makers would refrain from doing so. Still I also have to compliment the people behind The Lego Batman Movie for making good use of the Warner Brothers property. For obvious reasons I can't divulge too much about what exact property I am talking about but you know once you have seen it. Let's just say that I love it when different worlds and characters of the past, present and future get connected somehow. You know crossovers and all that jazz. Apart from some well known DC characters making appearances others from other WB films show up and it made The Lego Batman Movie awesome. This is what DCEU films also should be doing. Suicide Squad would have been the ideal live action film to showcase all that DC goodness. But perhaps David Ayer felt too good to resort that kind of craziness. Every time when these pretentious directors come in to these projects, they often say how much they are a fan of the comics but then always do their best to ground their movies in realism. That is the exact opposite of what you should be doing. At least director Chris McKay understands this and it is what makes The Lego Batman Movie superior to any other DCEU movie currently. Do give The Lego Batman Movie the benefit of the doubt since it does offer the fun you are expecting or hoping for provided you can overlook the generic 35 minutes of padding.